If you like to listen to loud music, watch movies with the tone set to the max or play your favorite video game aggressively, you can now do so without disturbing anyone else. Blipcast is a cool new gadget and app that’s designed to stream the sound from your TV to your smartphone, or any Android or iOS device. The app then allows you to listen to it with any headphones you already own. 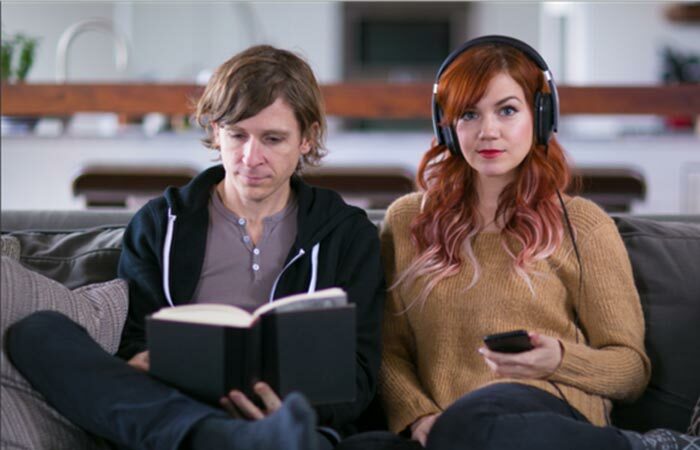 Blipcast is an innovative product that can make our lives so much easier. You no longer have to keep your music down when your parents want to go to sleep, and all the young parents can watch their favorite movies with sound even if the kids are asleep. This device is also perfect for students who don’t want to disturb their roommates and for those who can’t hear well and need the volume to be set louder. The blipcast technology can stream any audio source to your iOS or Android smartphone so you can now ditch the old bulky wireless TV headsets with ugly transmitters. This device is much more elegant and simple to use. 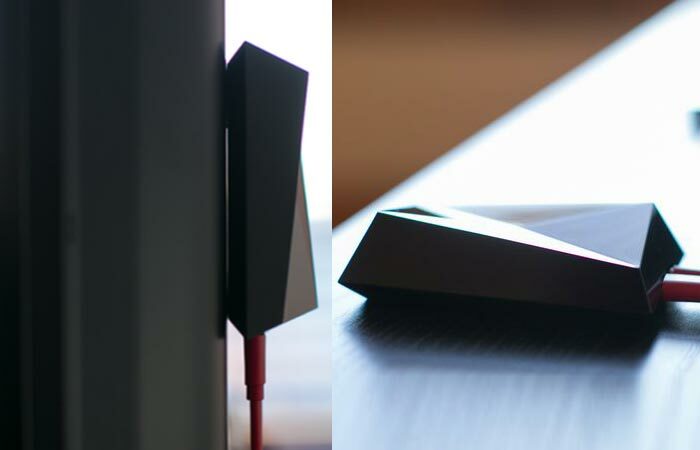 It’s good looking enough so you can leave it for the display but also small enough so you can hide it on the back of your TV screen. This is very convenient as the device comes with a USB cable and can be powered by the port on the back of your television. Blipcast connects to your smart device over your home Wi-Fi network, but it can also be configured as a direct access point. It accepts 3.5mm headphone jack cables, RCA or optical adapters. A single device can connect with up to five devices so far, but the developers are still working on upgrading it. If you add these devices to two or more TV sets around the house, you can use the app to switch between rooms. 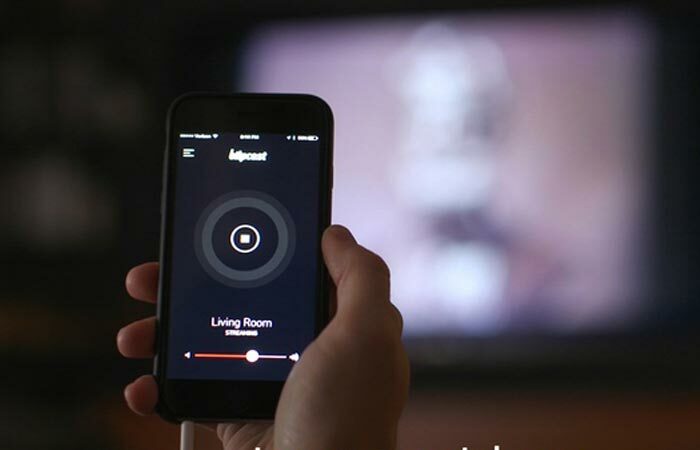 If you install Blipcast on multiple TV sets, you can use the app to navigate between rooms. Blipcast streams sound by converting the analog signal to the 16-bit digital signal, and engineers are experimenting to enhance the audio quality further. If this project gains enough support and proves successful, the next step is to adapt it for use in public spaces and businesses. 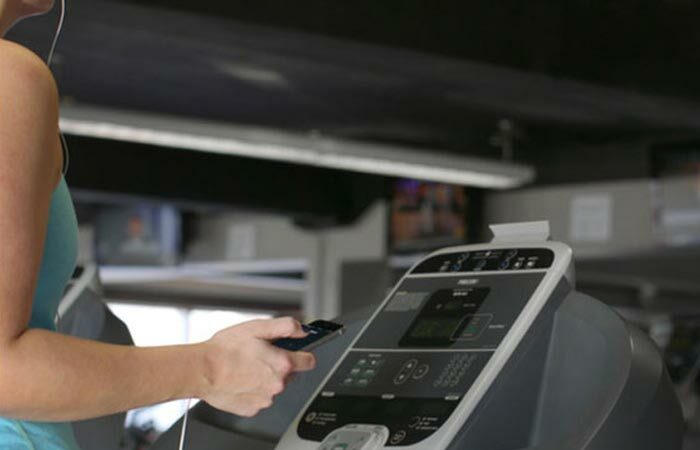 The dream is to get all the benefits of enjoying full sound without disturbing others in sports bars, gyms and waiting rooms. Hopefully, we’ll be able to enjoy the high-quality sounds whenever and wherever we want, and for the others, there’ll be no annoying noises.